In colloquial terms, the term mat dispatch refers to the person in the office who does the odd jobs, particularly fetching things from one place to another quickly by weaving through traffic on their motorcycles. Many offices employ their own mat dispatch, so this startup saw this as inspiration and decided to turn it into a business, with same-day deliveries starting from RM9. Taking on a framework that is similar to Uber or GrabCar, MatDespatch‘s users are able to track the GPS location of the courier (or as MatDespatch calls them: Heroes) as they sprint their way across the Klang Valley roads to deliver your goods. The service is currently available on desktop, iOS and Android, which allows accessibility for delivery coordination between sender and recipient. 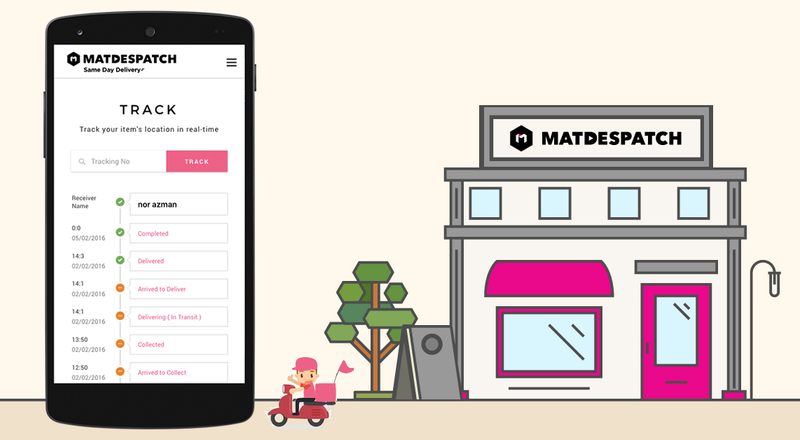 With that in mind, while MatDespatch does offer other services that same-day deliveries usually take on, they have pitched their tent with e-commerce retailers, and developed the app with that clientele in mind. Between floral arrangements or office documents to e-commerce deliveries, MatDespatch promises to dispatch anything, anywhere in Klang Valley. “We offer flat rate RM9 for the first 5 kg, up to 45 km in Klang Valley. Most e-commerce sellers have difficulties using other same-day delivery providers as they do not know how much they should charge their customers in advance due to the price of delivery varies on distance,” said Hanif Wahid, one of the founders of MatDespatch. 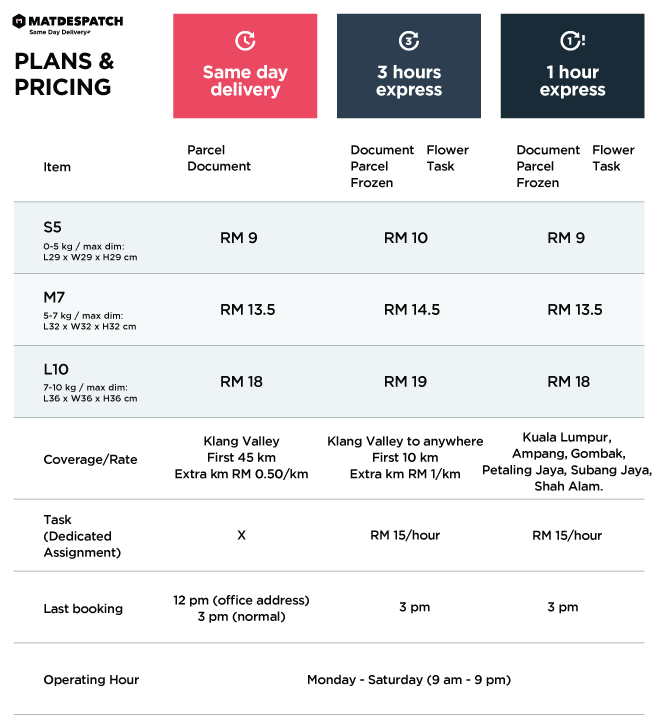 A minimum cost of RM9 per delivery isn’t standout value for same-day deliveries, but the consistency in their pricing has apparently been one of their strong-suits in marking e-commerce for their business. The business started out as a motorcycle-only venture to live up to its name of employing mat dispatch. Today, MatDespatch’s core business is still motorcycles, but with larger e-commerce deliveries in mind, MatDespatch is now expanding into the four-wheeled vehicle territory in order to better cater to larger packages (particularly above 70kg) that need delivering. However, they still require that their Heroes have their own vehicles. Car deliveries cost at minimum RM20 but are otherwise similar to the normal modus operandi of MatDespatch. Every transaction on MatDespatch is done cashless, which will require the purchase of credit before a Hero even sets foot on your doorway. A table that explains the pricing can be found in the MatDespatch website, but the team has also provided a pricing calculator for users to gauge how much their service will cost for a particular delivery. More than just deliveries however, MatDespatch also offers errand-running services, charged at an hourly rate. This might include sending over a spouse’s forgotten packed lunch, to even shopping for specific items. The service promises to “get things done without thinking about the traffic or parking”. Like most same-day delivery services, a runner comes straight to your doorstep to pick up any packages, dispensing with the need for customers to drop off their parcel at an office and also allowing for a quicker processing time between sender and recipient. The Heroes are trained to deliver packages directly into the hand of a recipient. Over time however, MatDespatch came to face the issues that most logistics providers end up contending with: when the dispatcher’s arrival and the recipient’s availability to pick up a package do not tally. To that end, MatDespatch has an ongoing partnership with storage services that allow the customer the freedom to collect items from the pre-determined locations at their leisure. As one would imagine, MatDespatch offers employment that provides a different option for dispatch boys and runners to consider, turning their jobs into full-time gigs if they so wish. It is common knowledge among the office-folk in Malaysia that mat dispatch are not often treated in the best possible way. MatDespatch’s service is a different option for jobseekers to look into. For riders the app is only available on an Android device. Similar to ride-sharing services, riders are empowered to choose the jobs they wish to take, depending on their daily route. Therefore, riders can choose whether their affiliation with MatDespatch is a part-time or full-time endeavour. 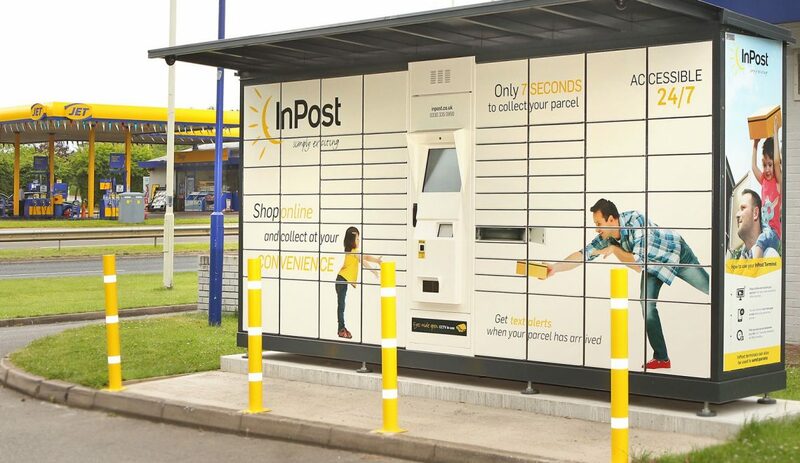 With e-commerce in Malaysia as a niche but growing industry, we will have to wait and see if MatDespatch’s strategy to place their bets here will pay off, especially given that their four-wheeled expansions are still underway. But as another startup Katsana shows, there is certainly some merit into aligning a startup with businesses in mind, instead of just narrowing their focus to individual consumers.